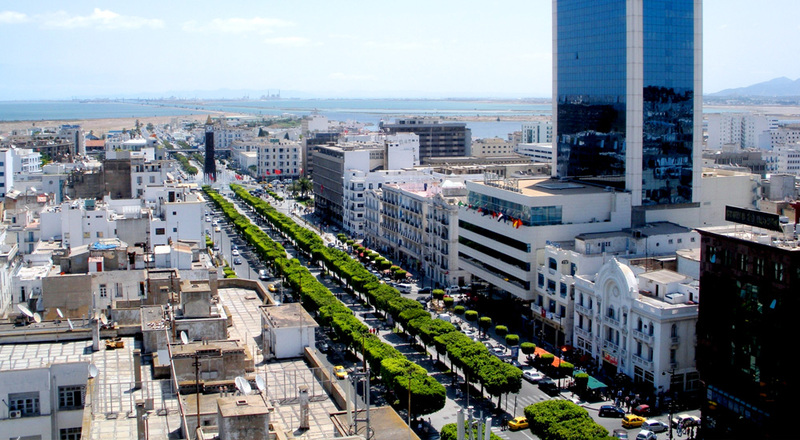 The event, organized by Lassaad Zarrouk (President of the Tunisian Federation of Insurance Companies and Chairman of STAR), will gather more than 500 professionals from the Insurance Industry. The meeting will be the occasion to strengthen the networking links that bind the Maghreb and Foreign Insurance and Reinsurance Companies. RGI will attend to the event and, offering an overview about its value proposition, it represents a good opportunity to enhance the brand awareness and business relationships across African Insurance Markets.